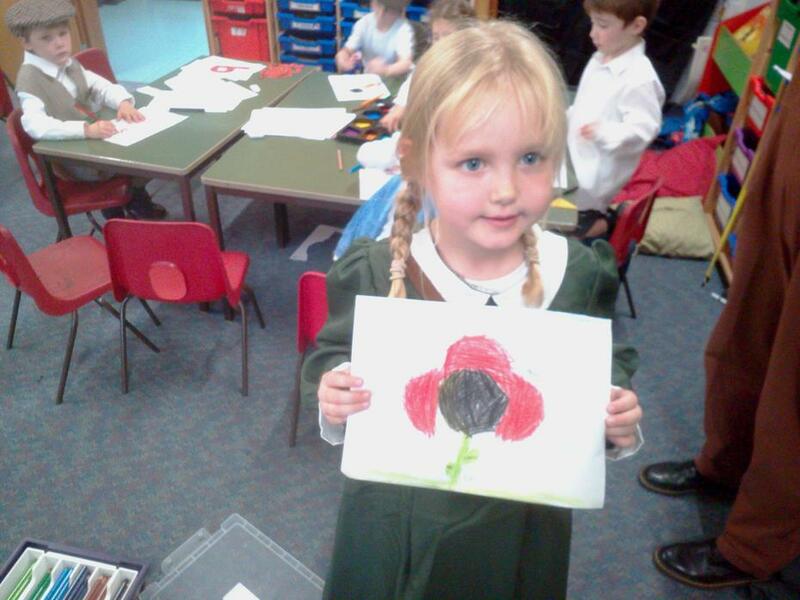 On Friday 9th November we remembered those who had died in WW1. 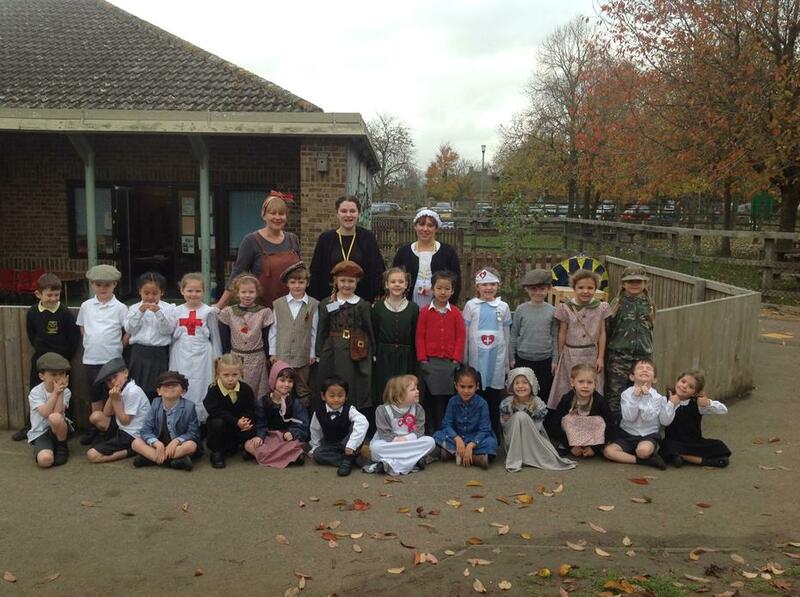 We dressed up in clothes from 1918 and participated in remembrance activities to say 'Thank You' to the fallen soldiers. 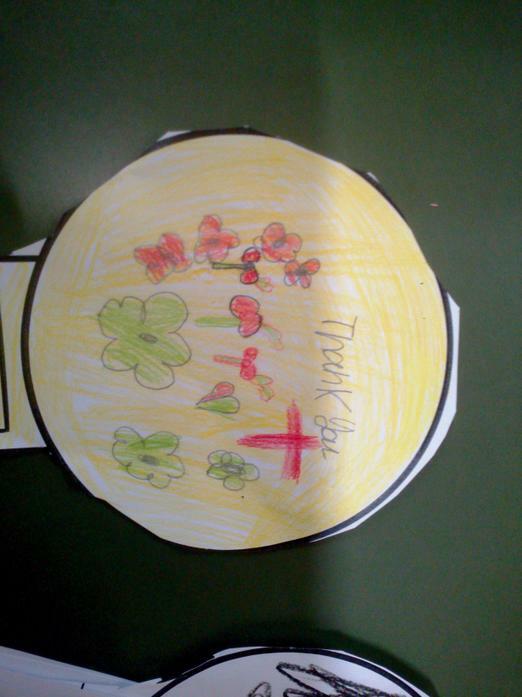 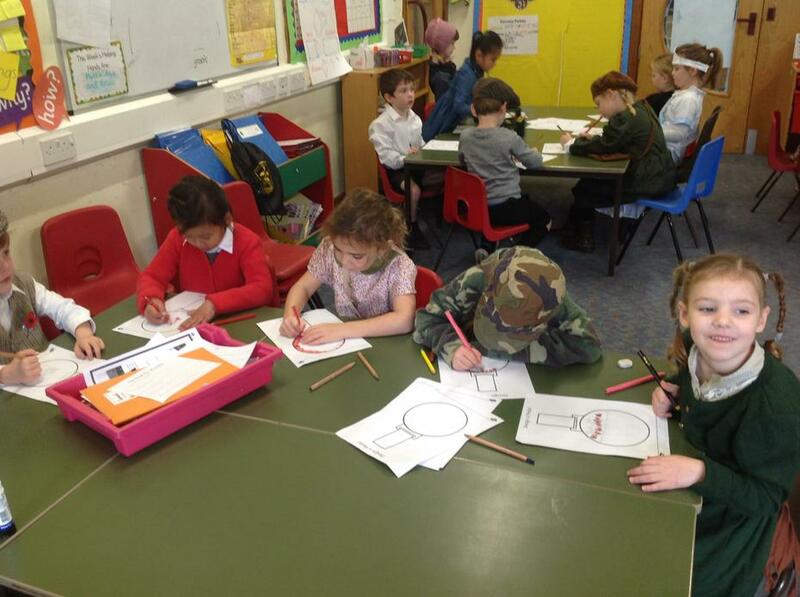 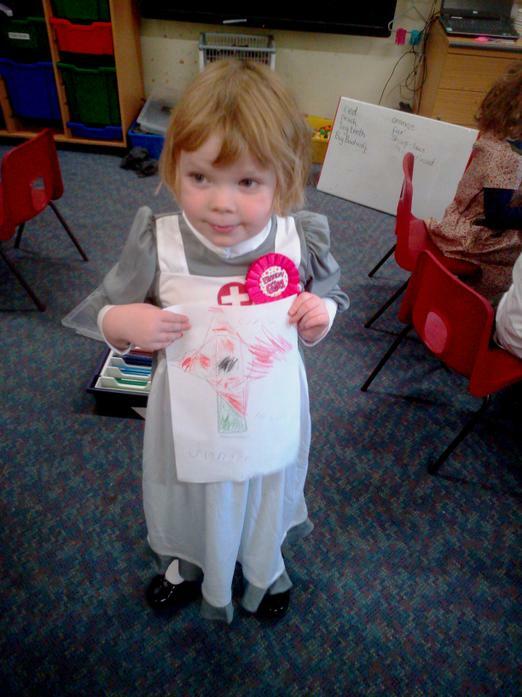 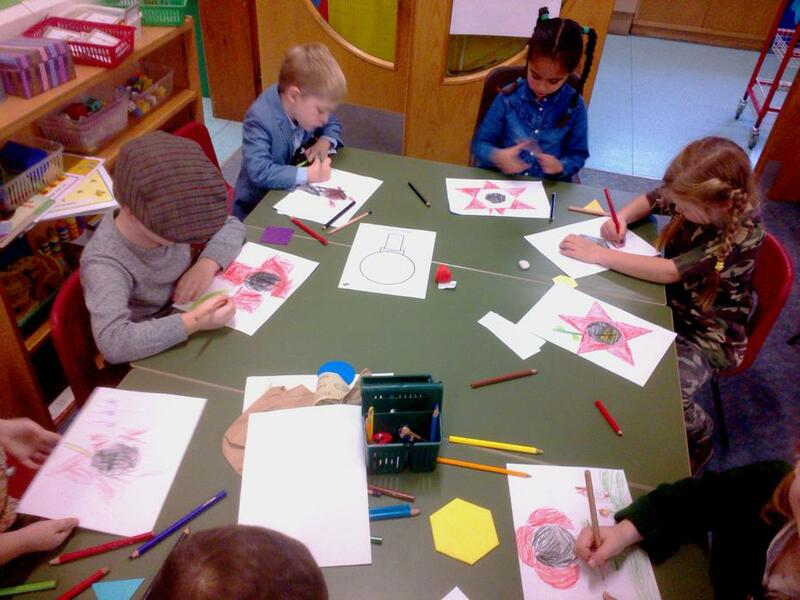 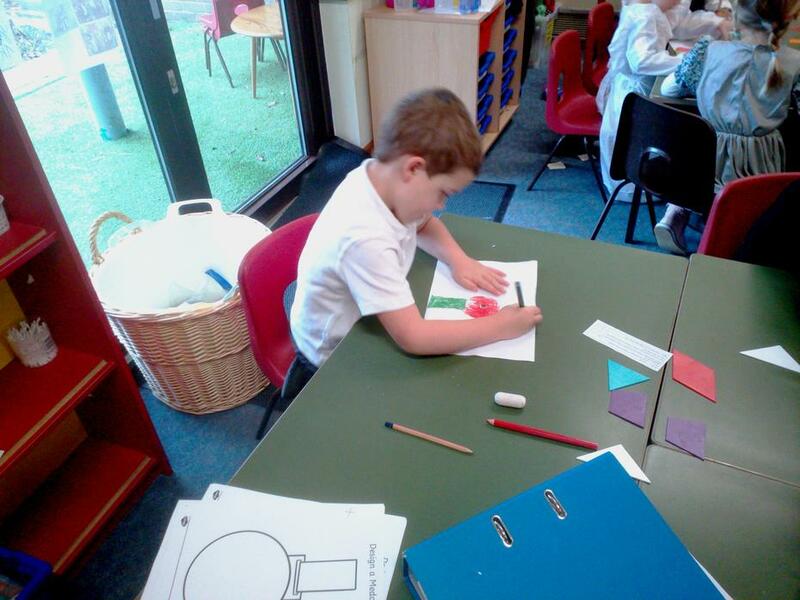 In Bay class we made our own thank you medals, we made our own cardboard poppy and we decorated soldiers with observational drawings of poppies. 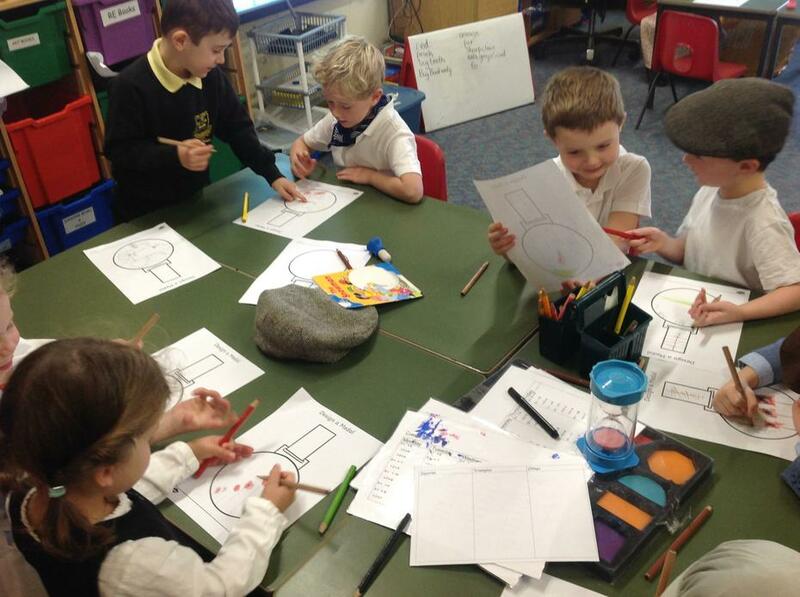 We had a fantastic day full of historical fun!